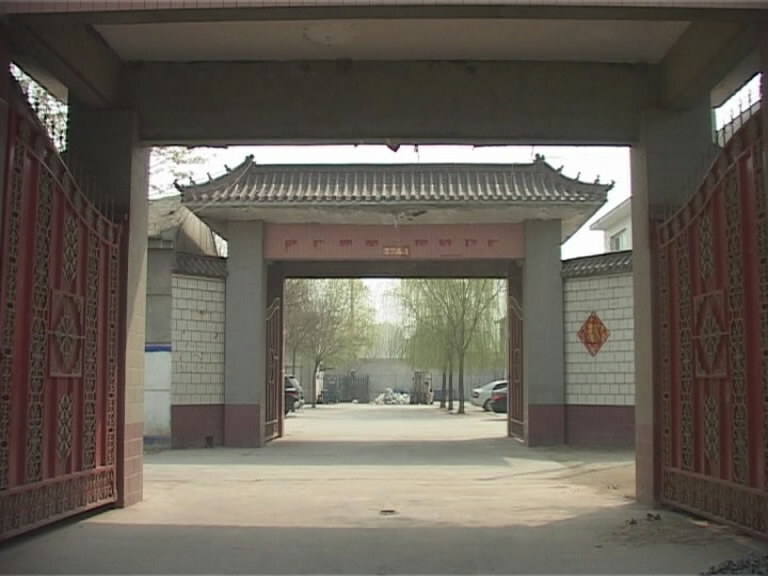 Baoding Henglian Mechanical Co., Ltd. is located in the High-Tech Zone of Baoding city. We are one of Chinese leading integrative enterprises specializing in manufacturing and trading all kinds of Casting Parts and Machining Parts. Our company has developed rapidly since our establishment in 1986. 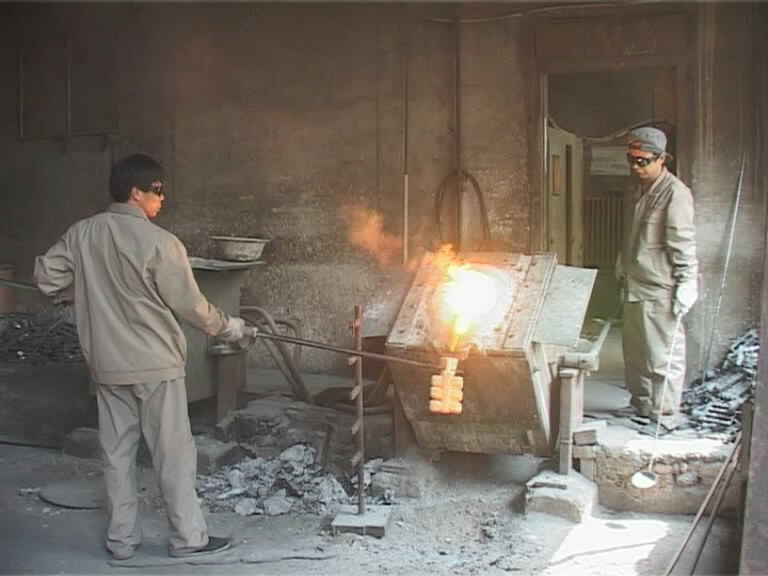 We can produce Sand Casting, lost-wax casting, forging, stamping, and die casting with materials in a wide range of stainless steel, alloy steel, heat-resisting steel, carbon steel, ductile iron, gray iron, malleable iron, and all kinds of non-ferrous metal. We have rich experience in a variety of non-standard machine parts,such as chemical machinery parts, textile machineryfittings,mining machinery parts,agricultural machinery parts,oil drilling equipment fittings,train fittings,auto parts, marine accessories and in kinds of Electric Power Fittings,sports equipment parts,pipe fittings,wrought iron and so on.Besides customizing products as customer's drawing or samples,we have our own products with standard specification,ie,stainless steel floor drains. We have 3 subsidiary factories, which are located in Gucheng Town, providing convenient transportation and telecommunication as a highway junction of Beijing, Tianjin and Baoding. 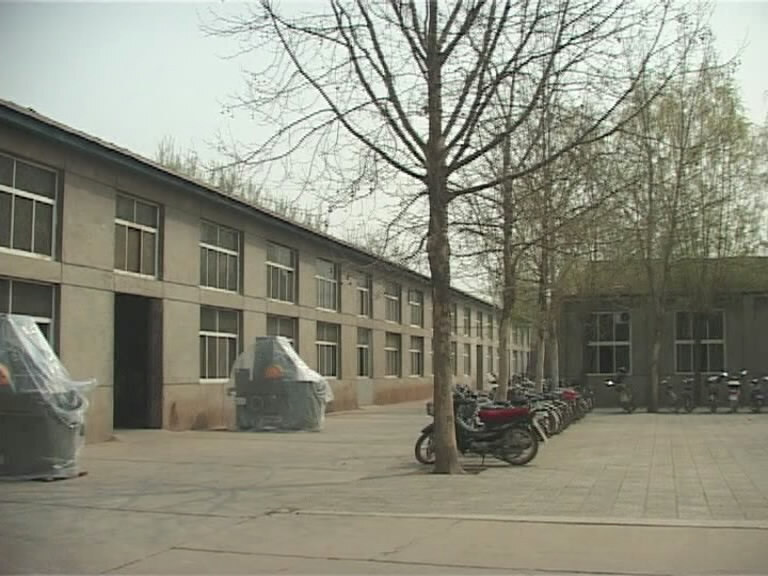 The factories cover a total area of 28,000 square meters, and have 396 employees, among which there are 12 senior engineers, and 38 technicians. 4) Non-ferrous casting with Investment Casting or sand casting process;5) Advanced machining center. The factories are able to carry out the whole casting procedure in sequence: pattern design, pattern making, casting, heat treatment, surface finish, and machining. Our annual output of different materials respectively reaches 500 tons of stainless steel and heat-resisting Steel Casting, 1,000 tons of alloy steel and carbon steel casting, 50 tons non-ferrous casting, and 2,000 tons of gray iron and Ductile Iron Casting. 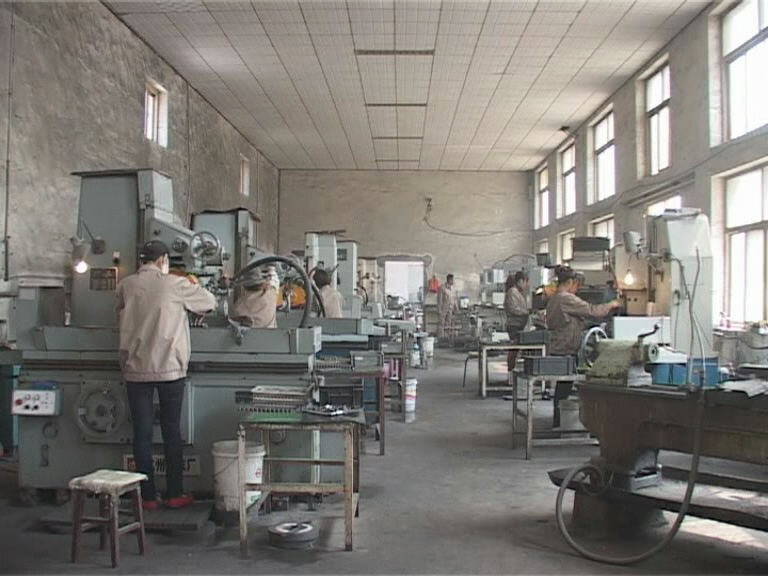 The factories are well equipped with advanced and complete facilities, such as the production line of investment casting introduced from Taiwan, spectrum analyzer device imported from Germany , physicochemical laboratory, vacuum investment furnace,CNC machine center,all of which boost the development of our company. Both of the company and the factories comply with the regulation of the ISO9001 quality management system. Our products with well controlled quality have been exported to many countries worldwide, such as US, Canada, Italy, France, UK,Germany, Denmark, Poland,Newsland,Singapore,Maylasia,Burma,Indonesia , Malaysia, Philippines,etc and win favorable remarks from all of our customers. Our company takes "Pursuing Excellence, Cordially Cooperation" as the main objective and aims at striving to meet the requirement of our customers. Meanwhile, we welcome all friends around the world and hope to supply you with our superior products, competitive price and professional service. We are looking forward to successful cooperation with all the customers worldwide in the future.